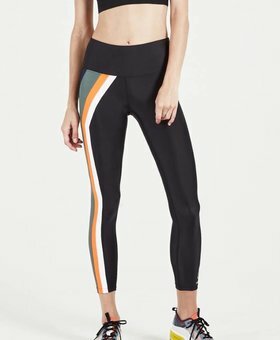 In these fashionable sport leggings you'll definitely make head turns! 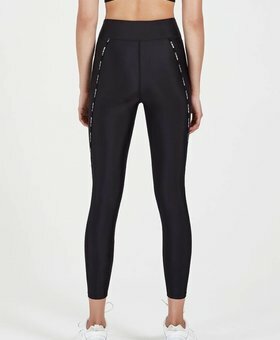 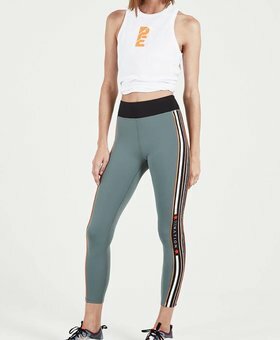 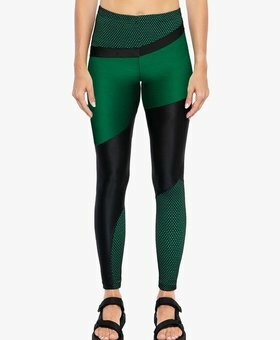 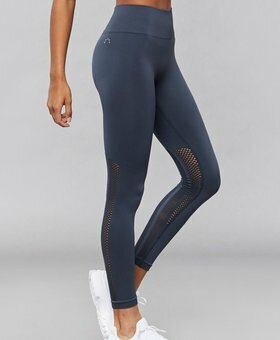 These tights from Varley, Vimmia, Koral Activewear, Michi, Tully Lou, L'urv, Body Language Sportswear & Lorna Jane are definitely wanna haves for all kind of women, girls, fashionistas, fitgirls, fitmoms & fit foodies. 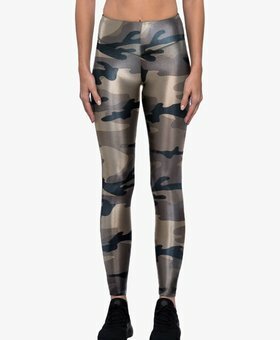 They are perfect for most gym workouts such as fitness, yoga, barre, dance, pilates or as casual wear. 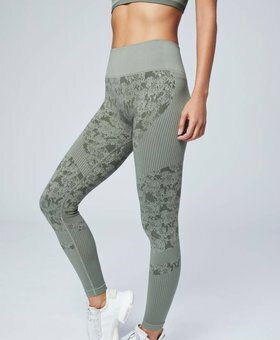 Check stellasstyle.com to get these amazing leggings!